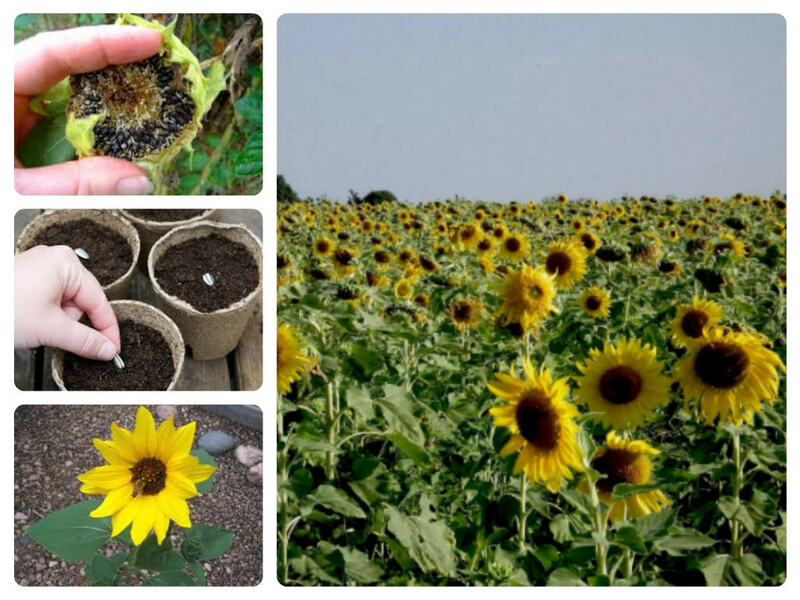 Beautiful season, I like to visit our growers and am very exciting to learning about the sun… sunflowers. Organic sunflower seed oil is rich in vitamin E and essential fatty acid (including linoleic, oleic, palmitic and steraric acids), for promoting skin elastic and preventing premature signs aging. Lovely, they are blended in our brilliant products – Amazing White, Glamour Ageless, Caviar Enrich Eye Cream. Sunflowers like to grow in full sun in well drained soil. Try to glow sunflower in your backyard from mid-April to the end of May. They are an annual plant and will flower in August.